Candidates who are trying to join any Govt. 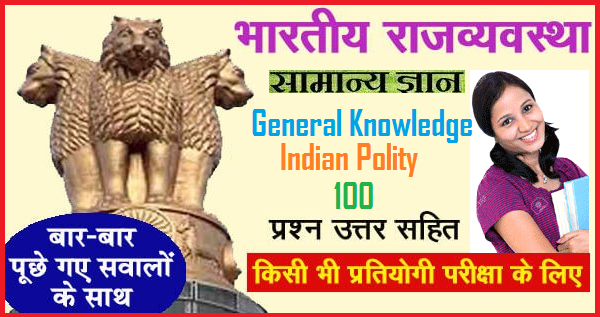 service may download these questions about all around the Indian Polity. We are providing information free of cost of Government vacancies to unemployed personnel in India. You are requested to recommend us for sharing and like us on Face book. GK & Question Paper Download Here.